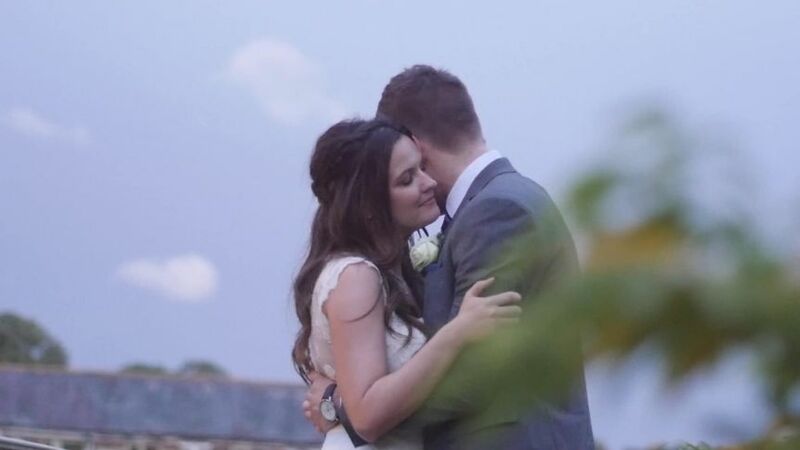 Affordable Wedding Videos ARE YOU A SUPPLIER? 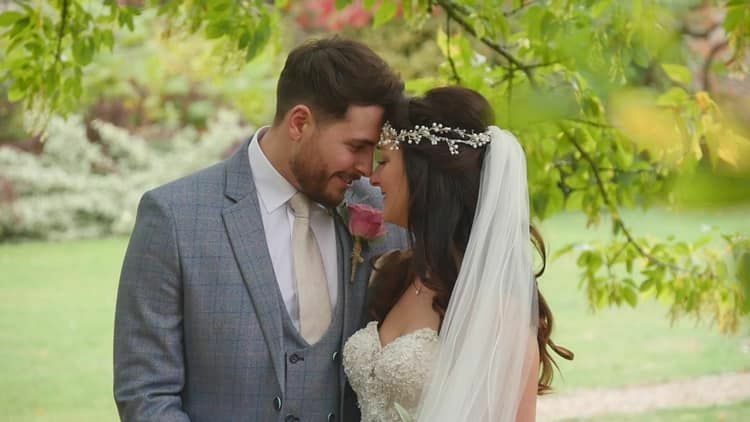 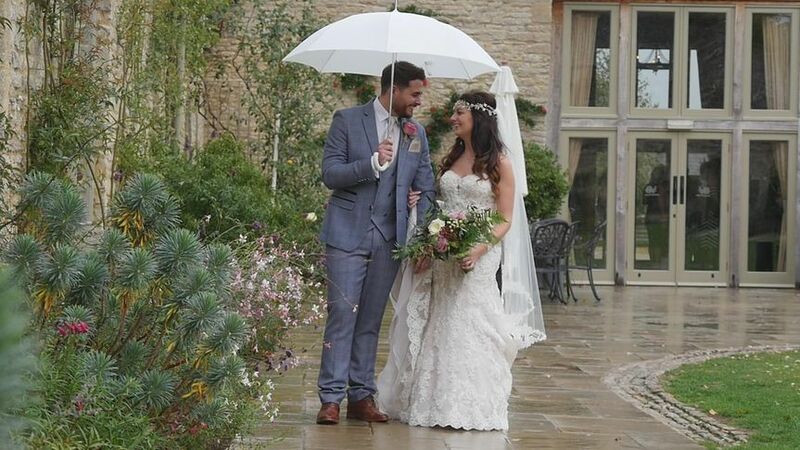 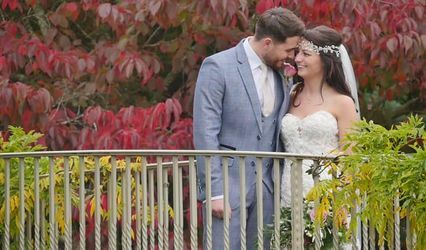 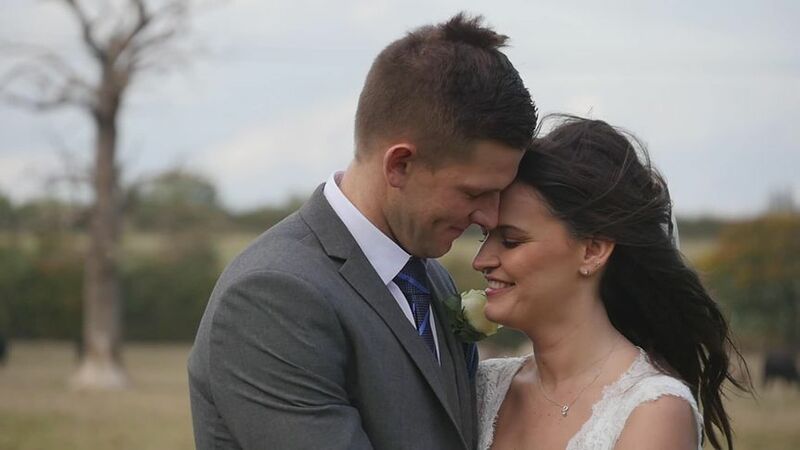 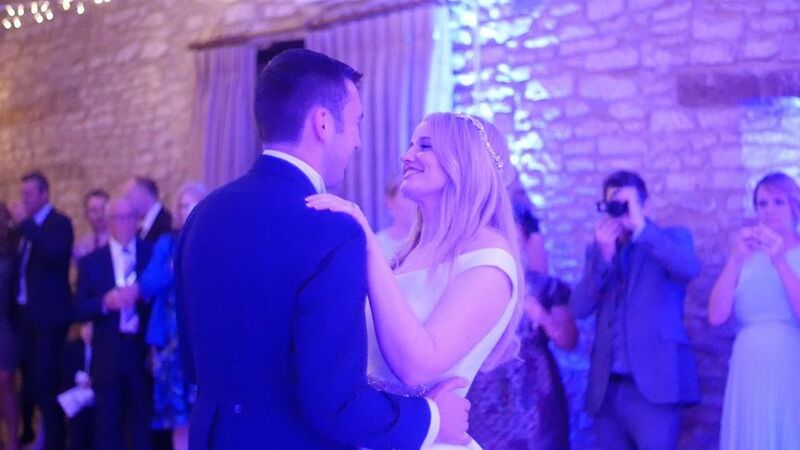 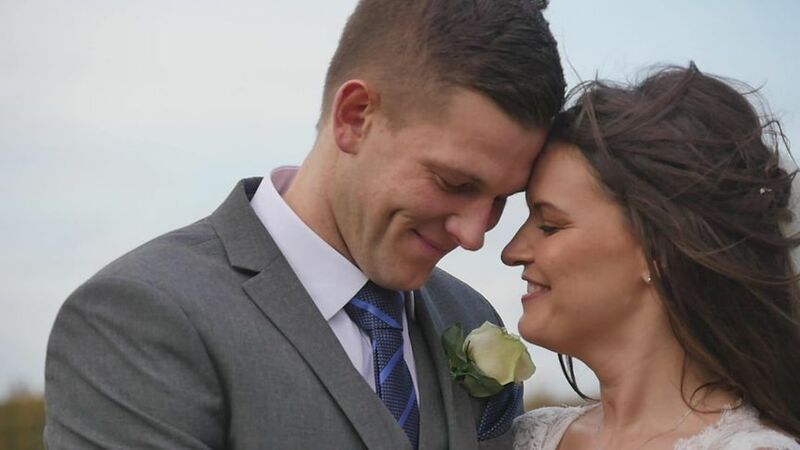 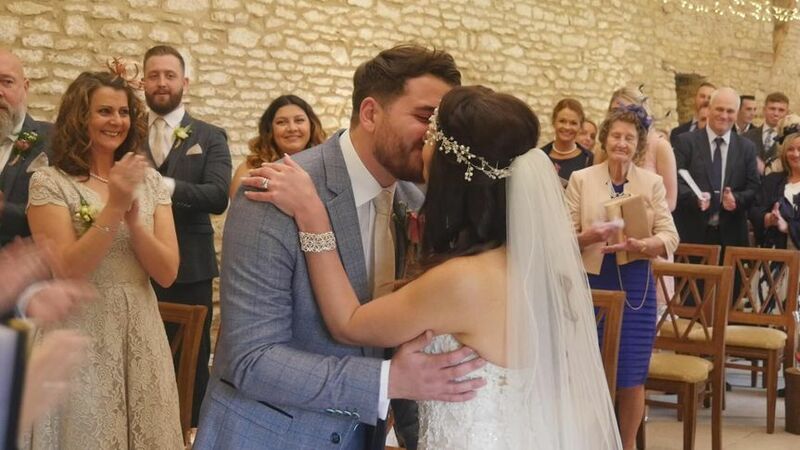 Affordable Wedding Videos is a popular company based in Bicester, Oxfordshire that boasts an impressive team of professional wedding videographers, who can produce stunning, engaging wedding films. 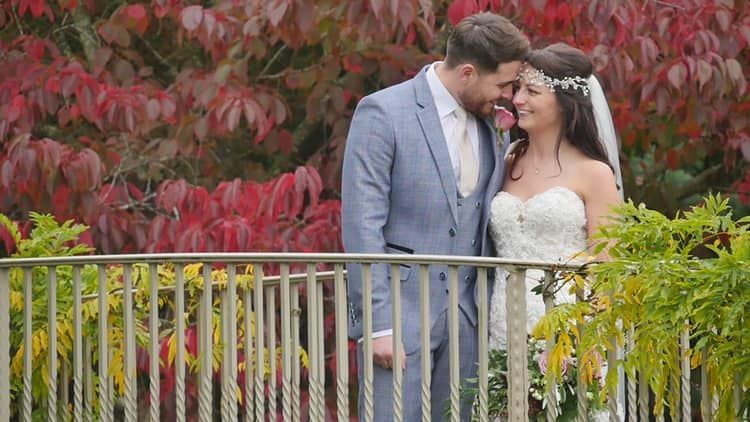 They use latest technology and techniques to create perfectly shot, well-edited wedding videos that will make your special occasion forever colourful, stunning and unique, for generations to come! 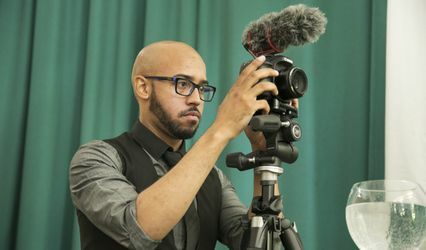 The team will cover the entire event from start to finish, with great professionalism, expertise and dedication. 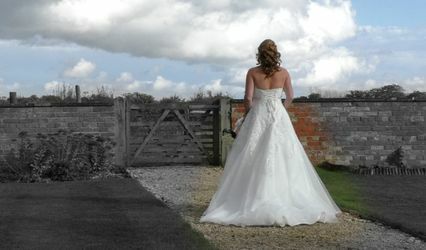 They will incorporate your ideas to make the productions more unique and personalised. 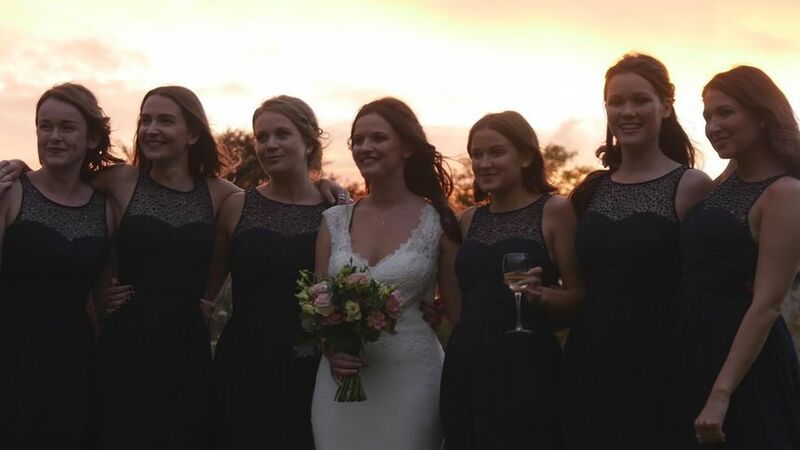 Several packages are offered, which include a variety of services like full coverage, HD wedding film, one cameraman, highlights, two HD cameras, USB and digital download. 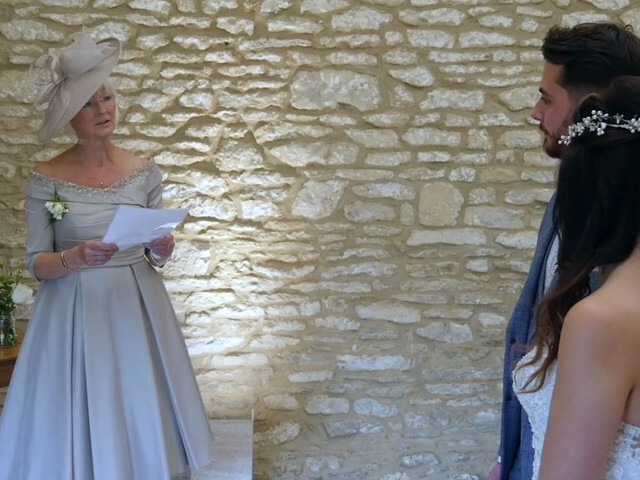 Affordable Wedding Videos caters to couples based in Oxfordshire and also covers weddings all over the UK including London, Buckinghamshire, Hampshire, Essex, Surrey and Kent.